The discussions continue about whether or not to reduce the massive width of Liberty Street through Over-the-Rhine. If it is decided to reduce its size, the question then becomes by how much. So far, neighborhood residents have been quite consistent in their support for reducing Liberty Street’s width. As of now, residents appear to be supportive of a plan to reduce it by 20 feet, while other neighborhood groups want it to be reduced by even more to allow for dedicated bike facilities and more developable land along the street’s southern side. In an informal poll, the Business Courier recently asked their readers if they supported the idea of reducing the width of Liberty Street. The response from the city’s business community was overwhelming, with 78% of respondents saying that they support the idea. 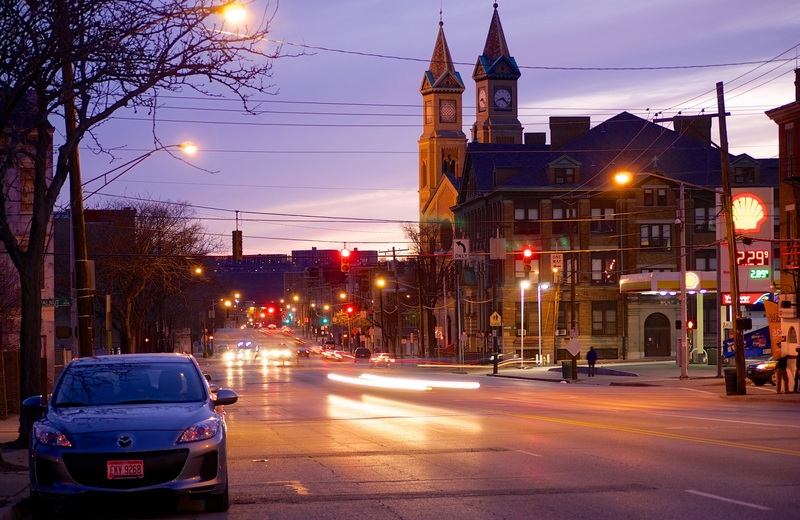 More from the Business Courier: Do you the support plan to shrink OTR’s Liberty Street?